The Moto Z Force is a newly released flagship from Motorola. 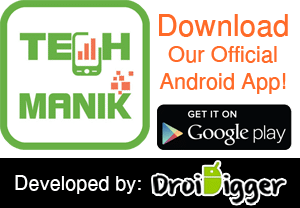 The premium quality and expensive smartphone come with high performing processor, long battery life, and better camera. The slim and stylish design of the Moto Z Force also noticeable. The 21M rear camera makes this smartphone perfect for real photography. The 3500mAh battery capacity also good enough. The Z force comes with the ShatterShield 5.5 inch display with high resolution. Although, the Moto Z Force made of premium materials and ShatterShield display, still it will be a good idea to use a case or cover to protect the expensive device from any kind damage. So in this post, we are going to share some best Moto Z Force cases and covers. 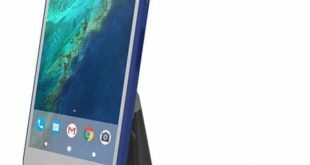 All the Moto Z Force cases on this list come with premium design and high-quality materials. 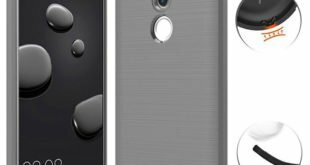 So let’s check our recommended Motorola Moto Z Force Cases and Covers. The Moto Z Force Droid Case by Cimo is a slim, durable and stylish Moto Z Force case. The lightweight case made of high-quality TPU material and specially designed for the Moto Z Force Droid Edition 2016. This premium quality case available in 6 different colors and you can buy it for less than $8. The precious cutouts ensure easy access to all buttons, headphone jack, mic, flash, and camera. The raised side will protect your Z force screen from surface contact and scratch. And the anti-slip feature is perfect to operate the phone with one hand. A crystal clear case is perfect for the people who don’t like to hide their expensive smartphone outlook. 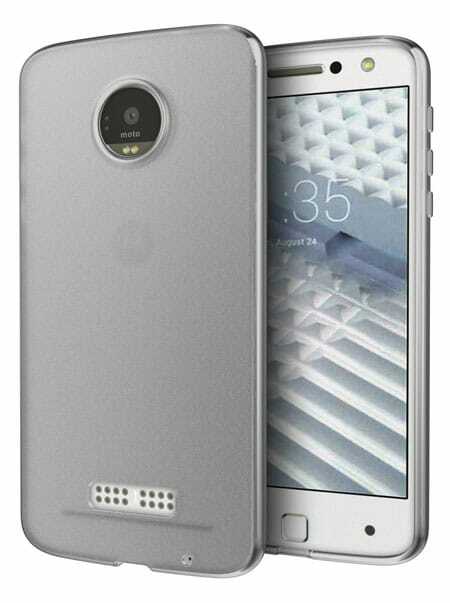 The SPARIN [2 Pack] Moto Z Force Droid Case is a crystal clear bumper case cover for Moto Z Force that comes with the anti-scratch feature. The case made of premium quality TPU materials to protect your device from any kind blow or dump damage. The ultra-slim and lightweight case will keep your device safe without adding extra bulk. 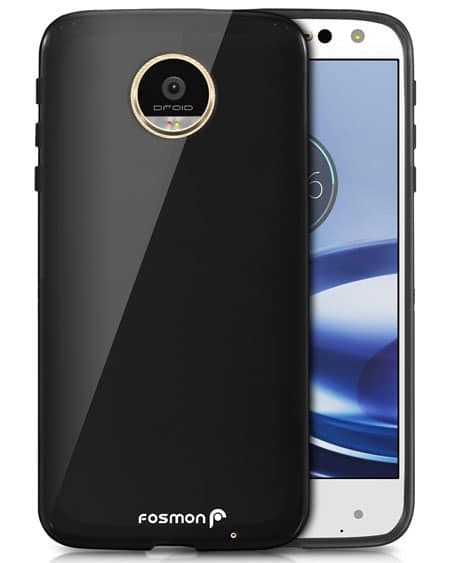 The Fosmon DURA-T Ultra Slim TPU Back Cover Case is specially designed for the Moto Z Force 2016 edition. The case available in 3 different colors and made of high-quality TPU materials. The case comes with Face Down Protection technology to protect your device screen from the ground. With the 1.4mm thickness, this is a lightweight and slim case with the glossy and stylish design. 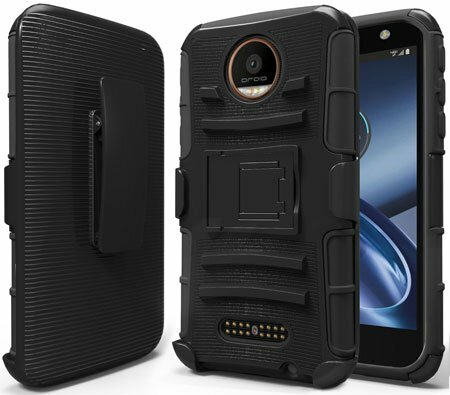 If you are looking for a heavy duty holster case cover for Moto Z Force, then the NageBee High Impact Resistant Dual Layer Armor Holster with Locking Belt Clip Case is the ideal one. The case made of hard shell and polycarbonate materials and the inner side made of shock absorbing silicon materials. So the outer layer will protect your device from any kind physical damage and the inner layer protect it from any kind scratch damage. The case available in 3 different colors; Black, Red, and Teal. 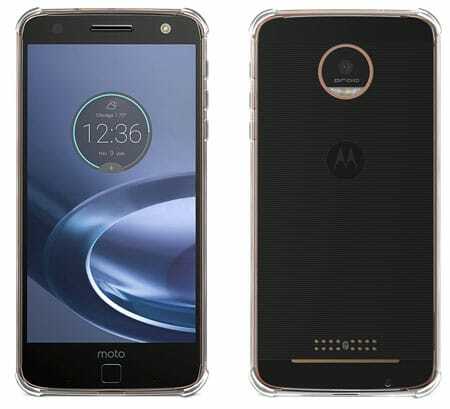 Another crystal clear case cover for Moto Z Force. The case designed and developed by the PLESON. 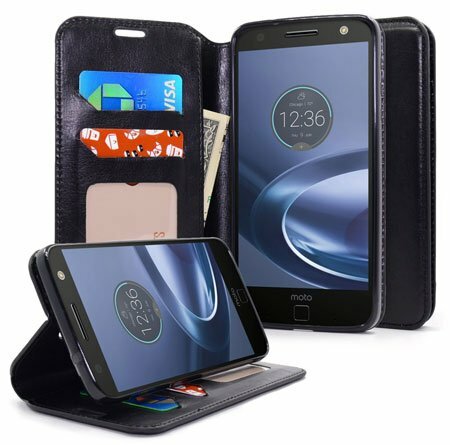 This case specially designed for the Moto Z Force 2016 edition and the precious cutouts ensure easy access to all ports, mic, flash, camera, and button. Like other premium quality bumper case covers, this one also made of high-quality TPU materials. 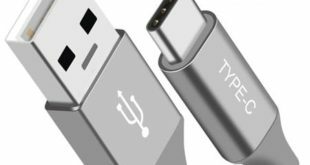 The soft inner layer will keep your device safe from scratch. 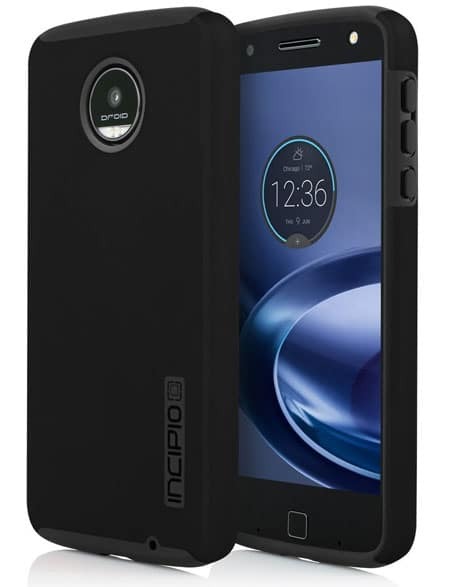 If you are looking for an expensive and premium quality cases for the Moto Z Force, then the Incipio Cell Phone Case is the ideal one for you. The dual layer protection and stylish design make this case top rated and best selling on Amazon. Soft touch finish material used in this case to operate your device smoothly. And the coated camera ring will protect your device camera from surface contact. This premium quality Moto Z Force Case available in 5 different colors. The MP-Mall Protective Case Cover for Moto Z Force is another premium quality, but the cheap price case. 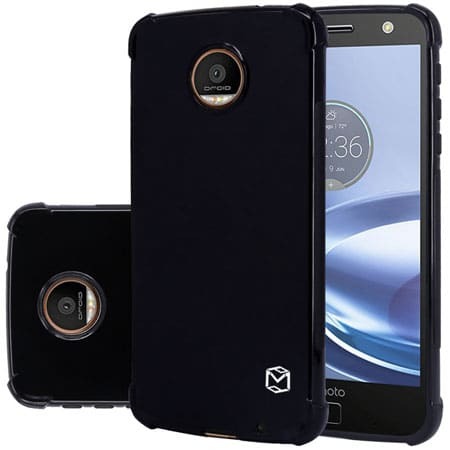 The case specially designed for the Moto Z force, so you can easily access all buttons, headphone jack, mic, flash, and camera while using this case. This shock and scratch proof case made of TPU material and ensure the highest protection against shock or blow damage. The unique dot pattern design will keep your device back side bubble and air free. Some people like to use a leather wallet flip folio case to protect their smartphone. If you are one of them, then the LK PU Leather Wallet Flip Protective Case Cover for Moto Z Force is for you. 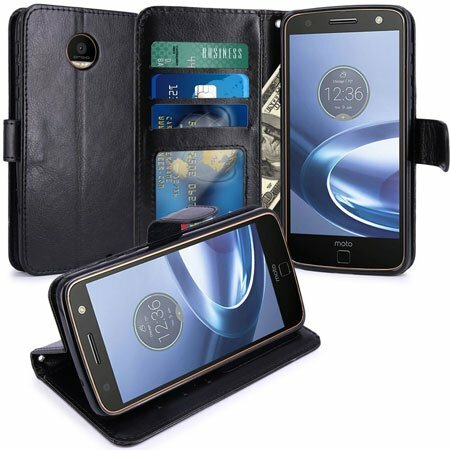 The wallet case made of high-quality PU leather and specially designed for the Moto Z Force 2016 Edition. There are three internal card slots and one money slot available in this wallet case. There is also a built-in kickstand available to watch movies, reading books or browsing the web easily. Another premium quality leather wallet case for Motorola Moto Z Force. The wallet case designed and developed by the NageBee. There are three card slots and one money slots available to store your ID card, Credit card or money. Like the previous one, this wallet case cover also comes with a built-in kickstand. These are our recommended and best-selling Moto Z Force Cases and Covers that you can use to protect your expensive Moto Z Force. All of these cases and covers come with premium quality and reasonable price. So get your favorite one now.